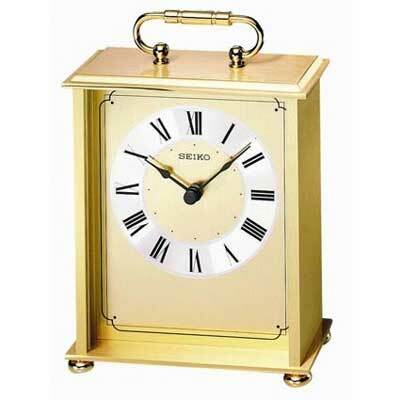 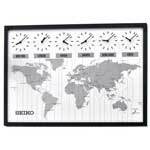 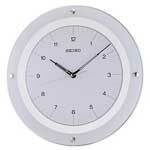 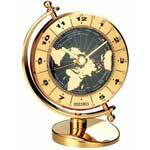 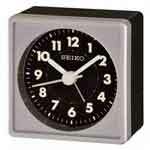 The Seiko QHG102GL Carriage Desk Clock is a Heavy Brass Table Clock with Real Glass crystal. 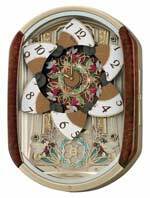 This carriage style clock has a handle on top and brass feet.The brass face has a silver chapter ring that features black Roman numerals. 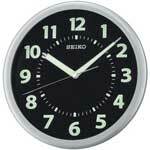 Size: H 7" W 4 3/4" D 2"